 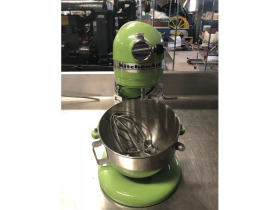 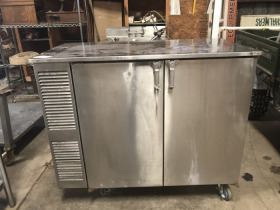 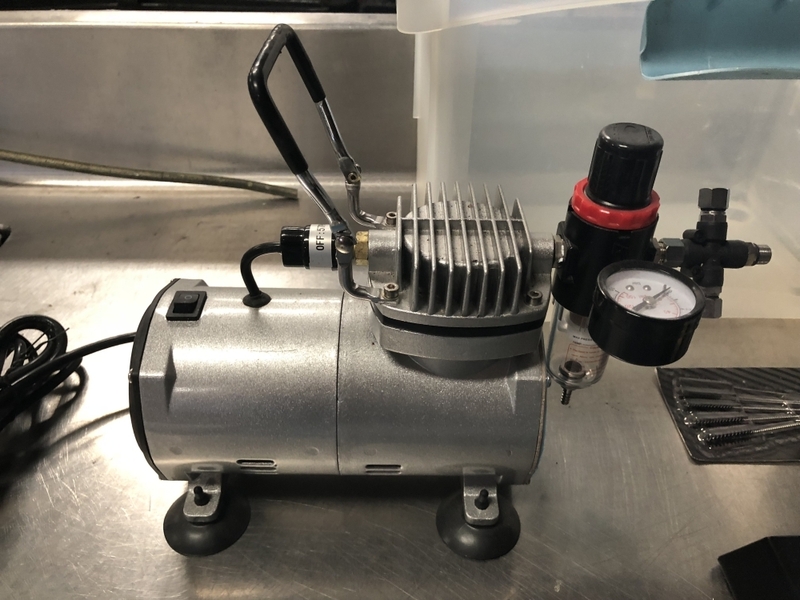 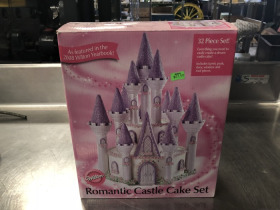 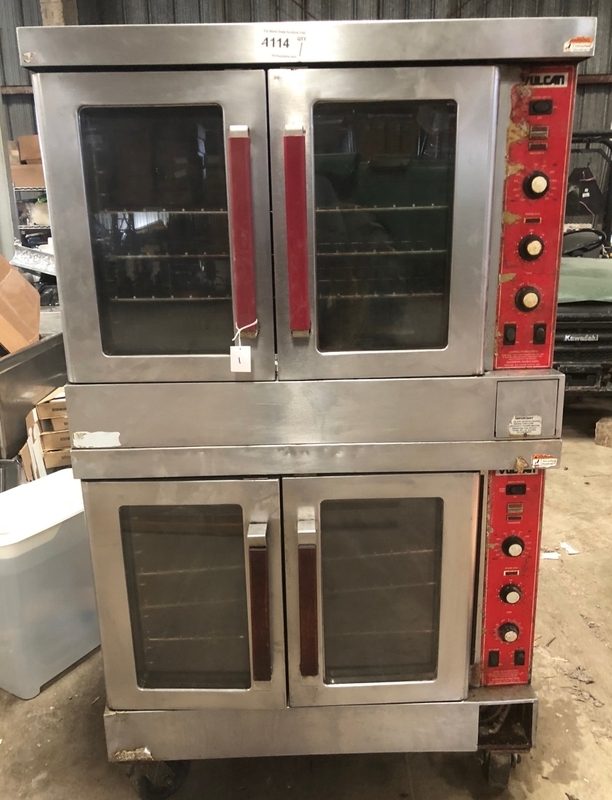 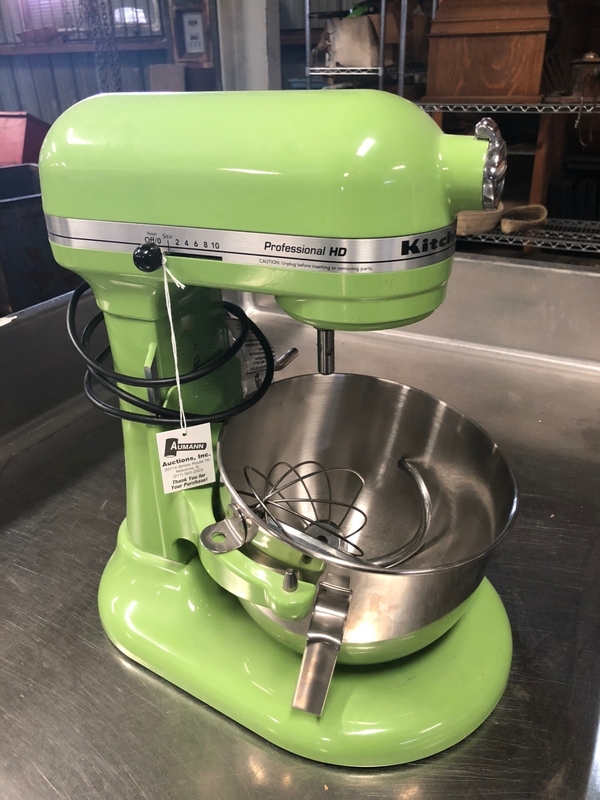 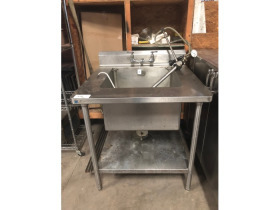 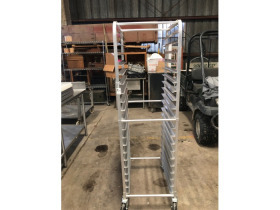 We have up for auction online right now some high-end bakery equipment from the liquidation of a local bakery. 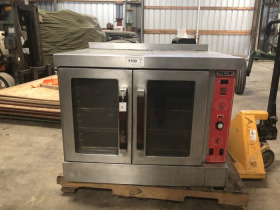 Use this opportunity to upgrade your kitchen or or open your own bakery. 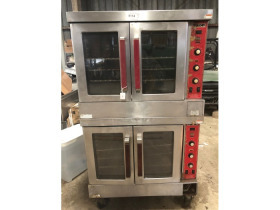 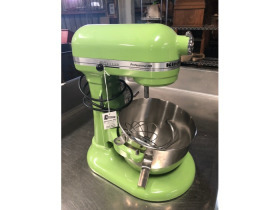 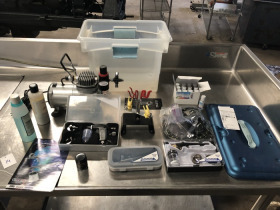 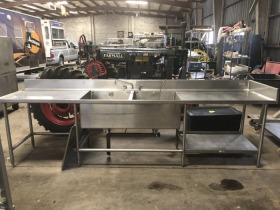 Included are Vulcan ovens, stainless steel sinks fixtures, a rolling cooler, professional Kitchen-Aid stand mixer and all the sheets, pans and forms you need.